This book is a great one to pick up when you need a little inspiration. 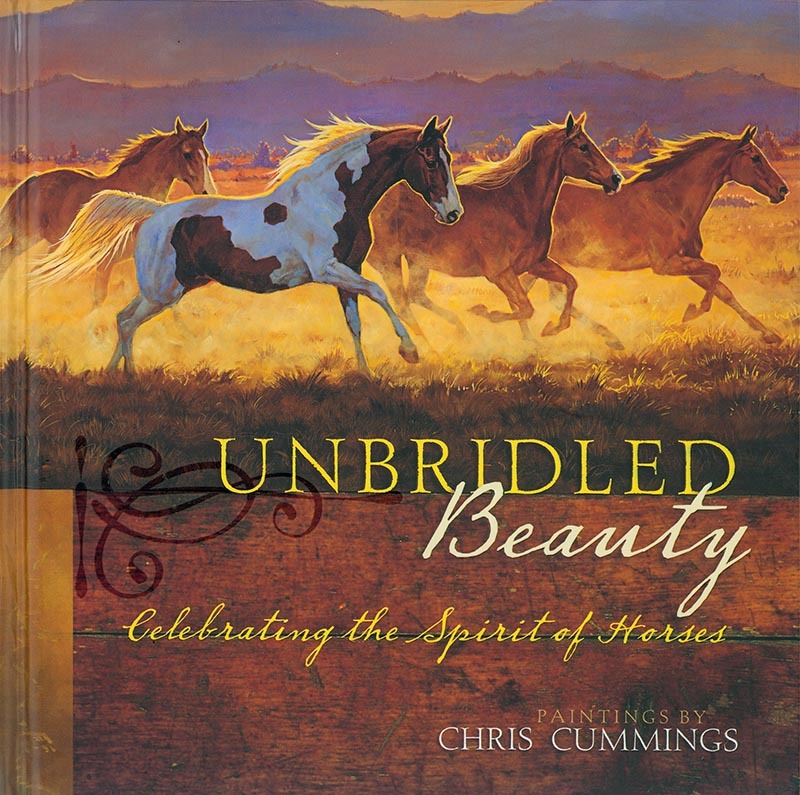 Cummings' beautiful horse paintings on each page are paired with several thoughtful quotes - many from the Bible, some from famous authors, others from horsemen and women. Each time I look at it, something different jumps out at me - something relevant for the challenge of that day. Also makes a great gift - the inside front has a space to write the recipient's name, the presenter's name, and the occasion - for an added special touch. Hardcover 48 pp.